Our listing located at 3345 Cheyenne Ranch RD, in Roanoke TX is now back on the market. Buyer got cold feet. Their loss is your gain. This property, which you can find here, is priced at $249,000. This home in Roanoke is a 4 bedroom, 2.5 bathroom and 2 car garage home. It has been completely updated and is ready for the discriminating buyer. 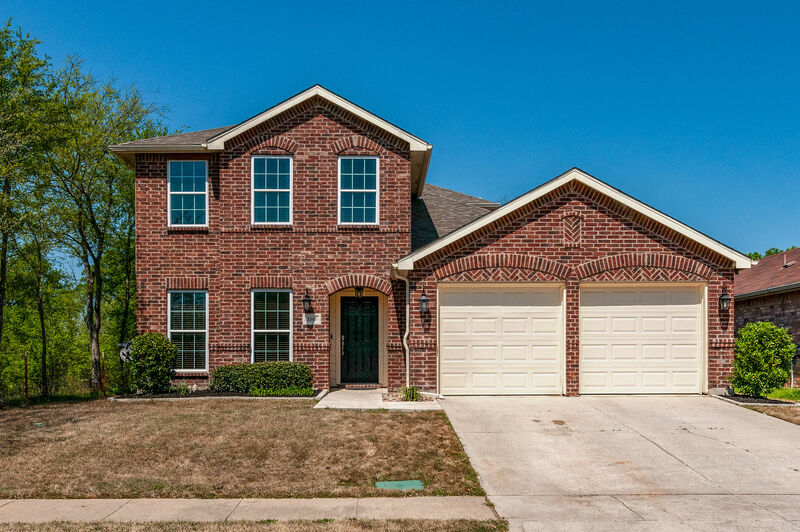 If you would like more information on this property, please contact us 817-966-6775 or contact us for a showing.